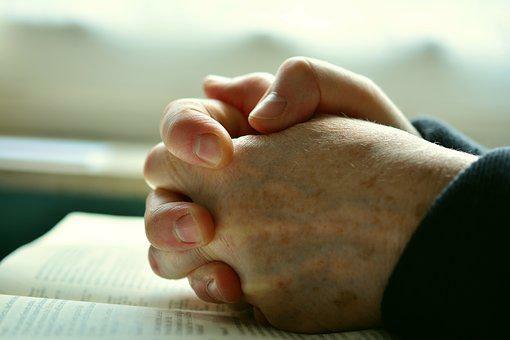 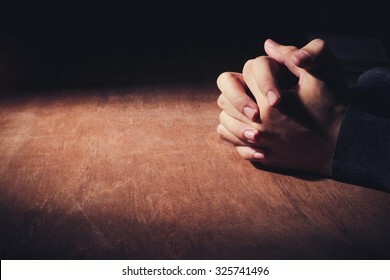 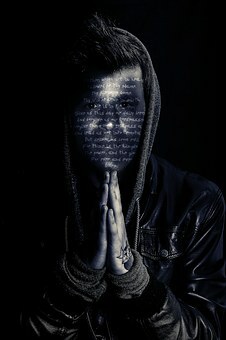 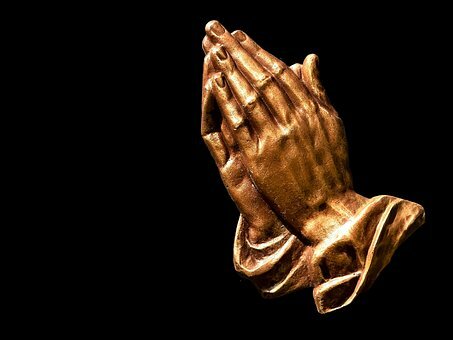 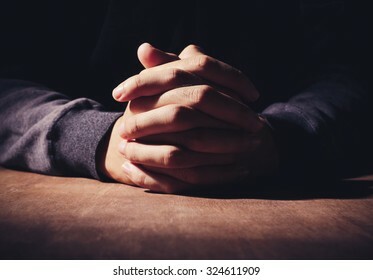 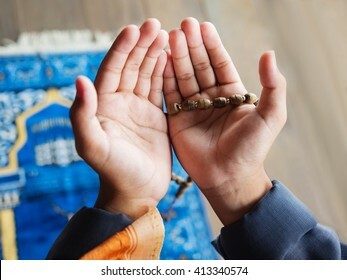 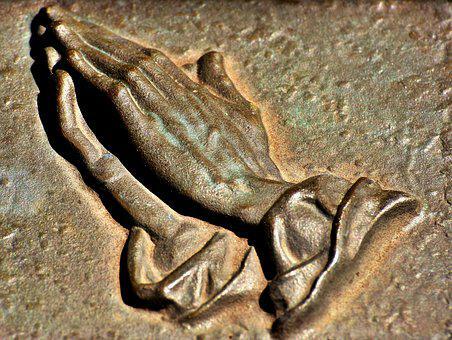 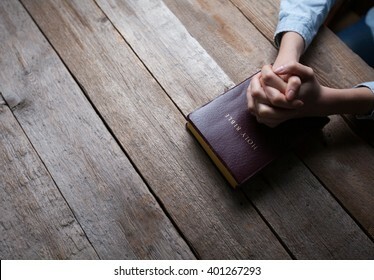 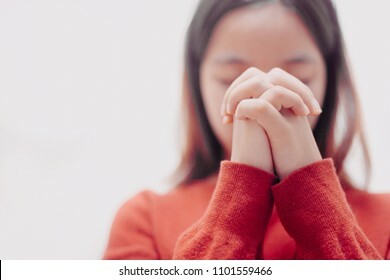 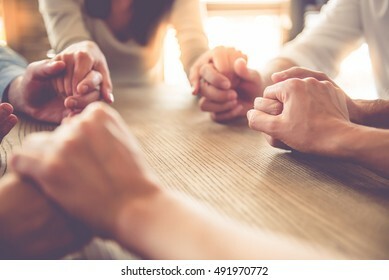 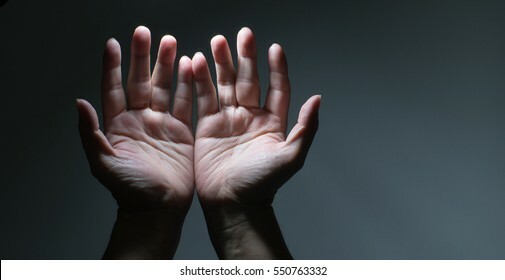 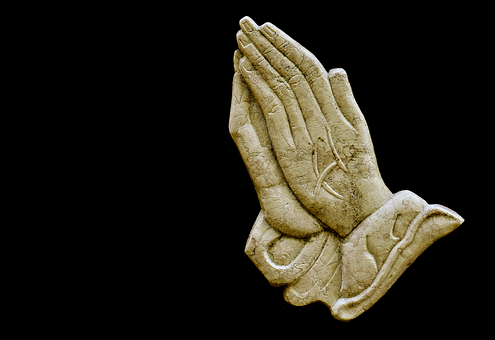 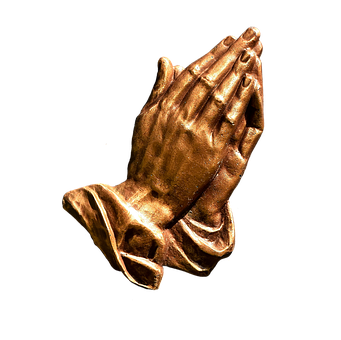 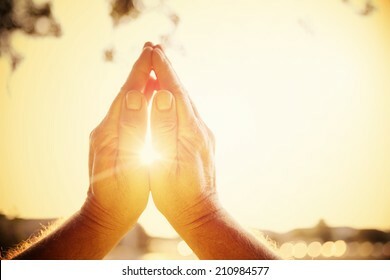 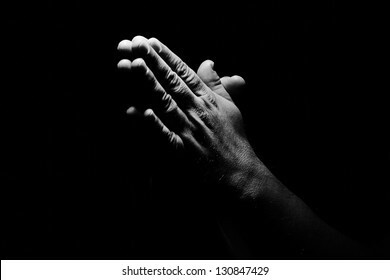 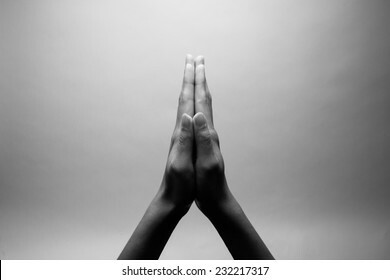 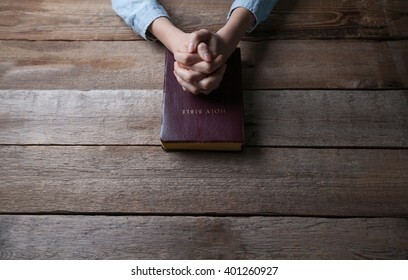 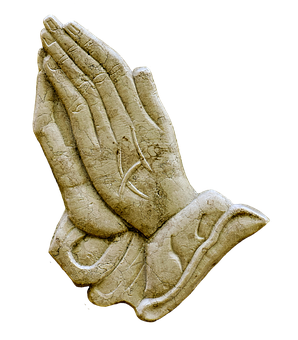 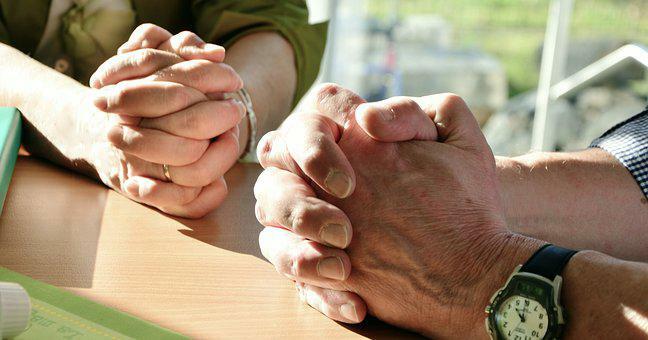 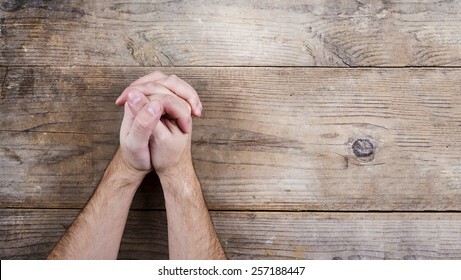 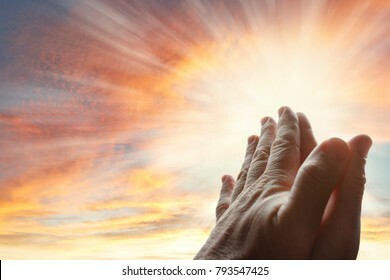 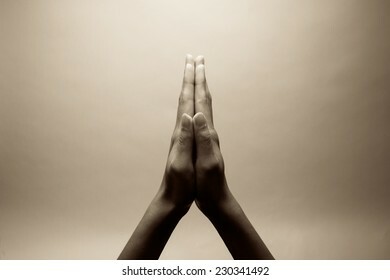 Praying hands of young man on a wooden desk background. 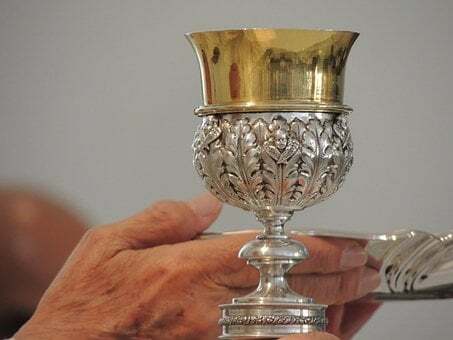 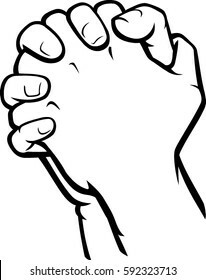 Hand drawn hands in praying position. 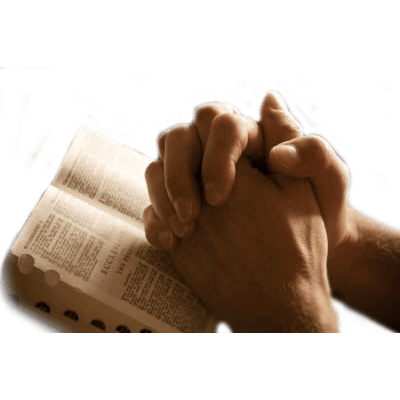 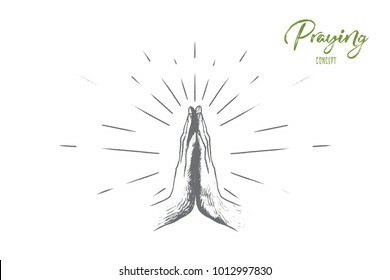 Prayer to god with faith and hope isolated vector illustration. 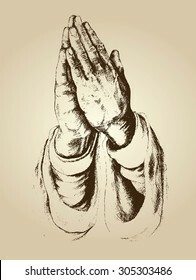 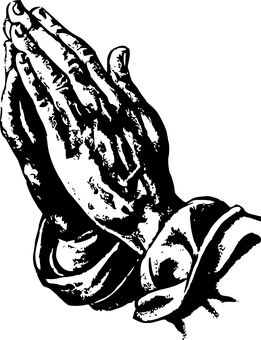 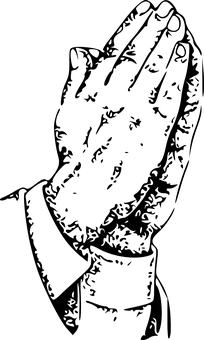 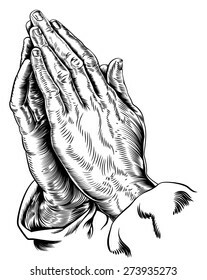 Praying Hands Doodle, a hand drawn vector doodle illustration of praying hands. 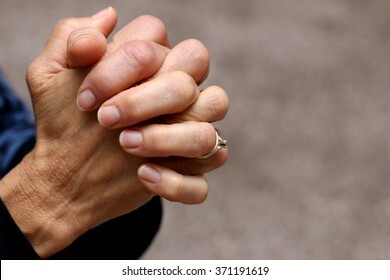 Soft focus of Hands woman are praying and thanks to the Lord. 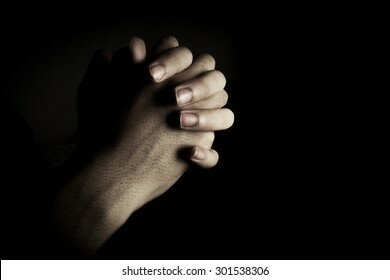 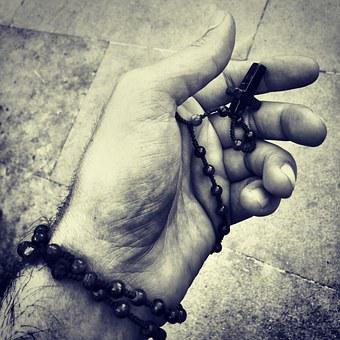 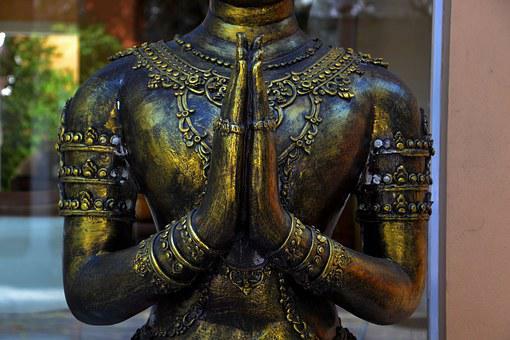 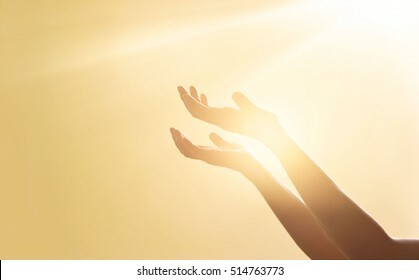 Praying hands is in the dark with light on the hands. 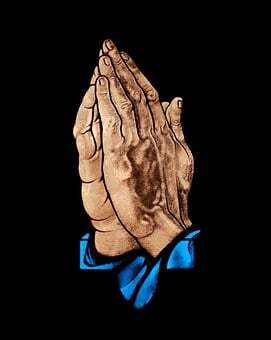 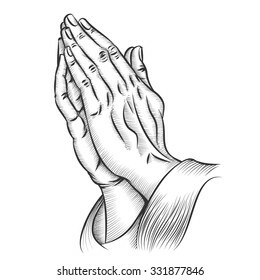 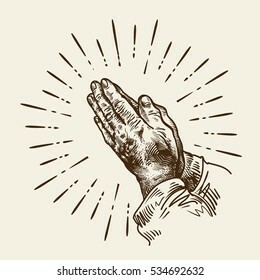 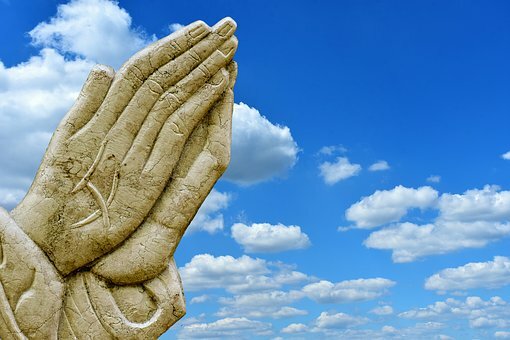 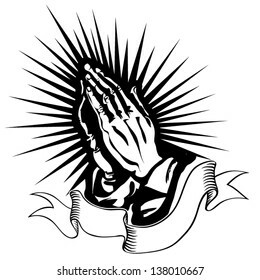 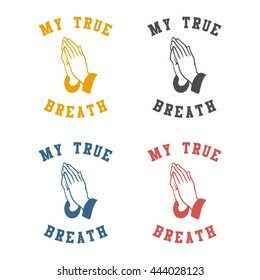 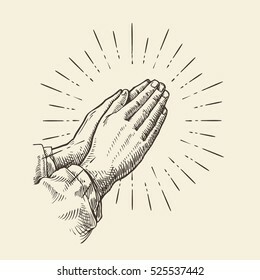 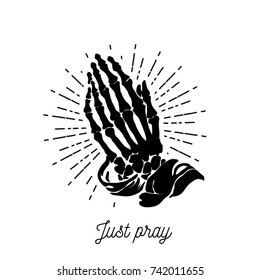 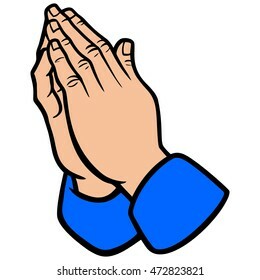 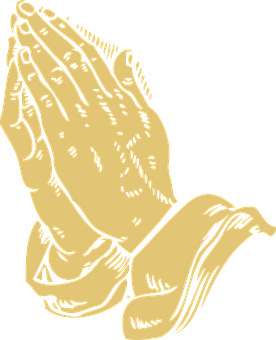 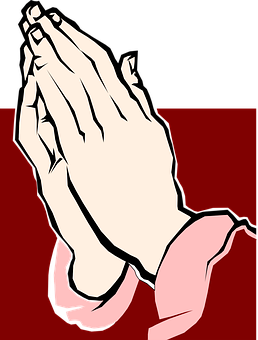 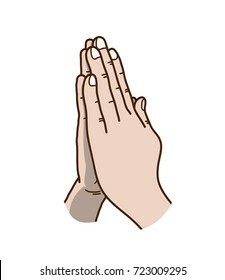 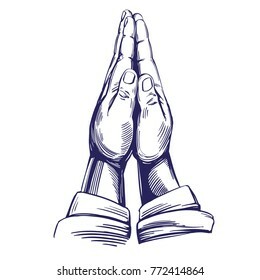 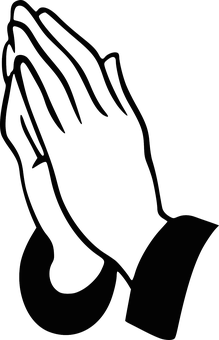 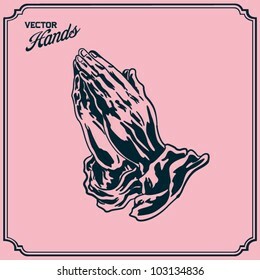 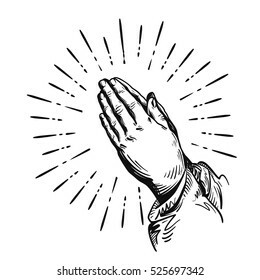 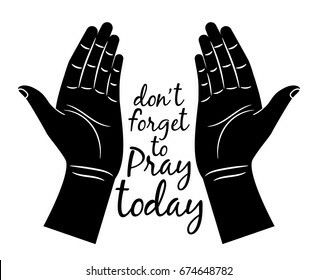 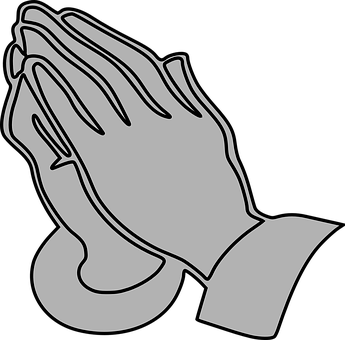 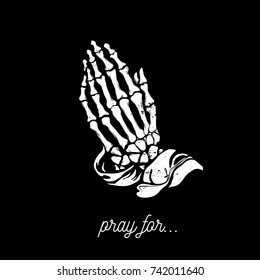 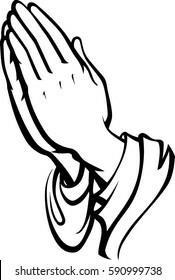 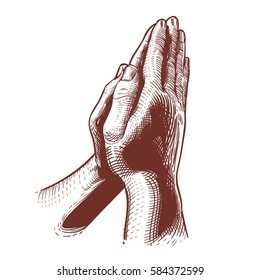 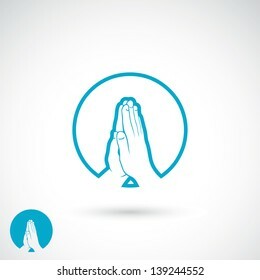 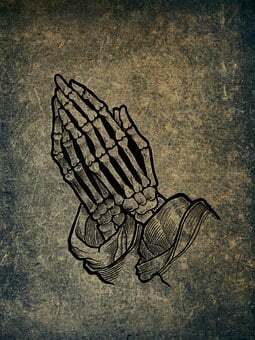 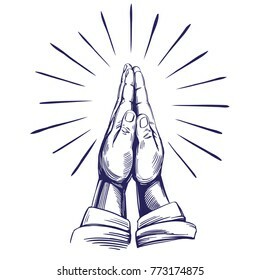 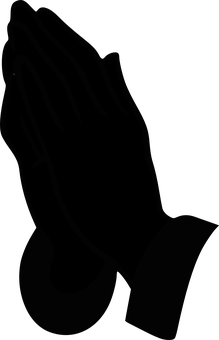 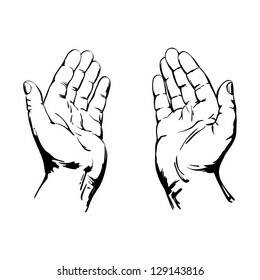 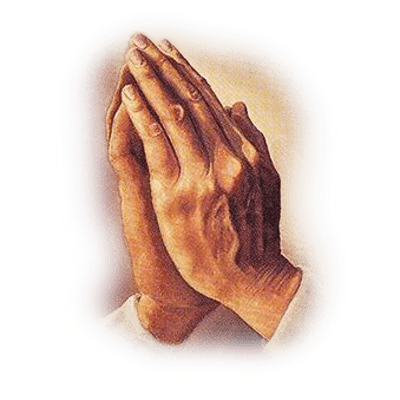 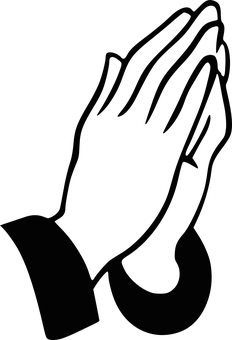 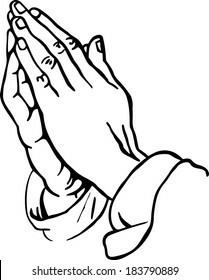 Praying Hands Vector Illustration, a hand drawn vector cartoon illustration of praying hands. 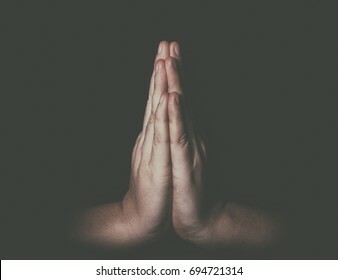 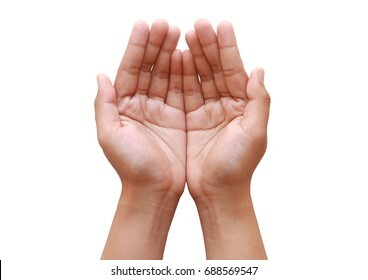 Praying Hands Isolated on white background. 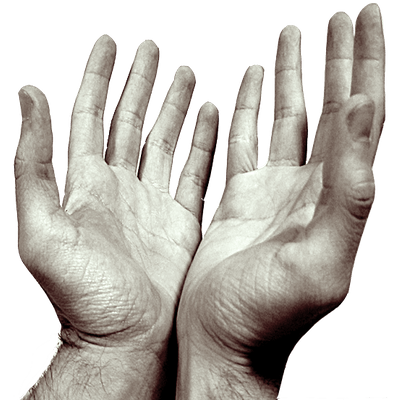 Dirty hand. 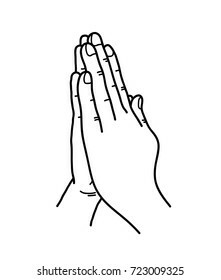 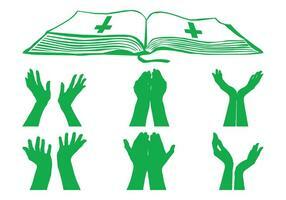 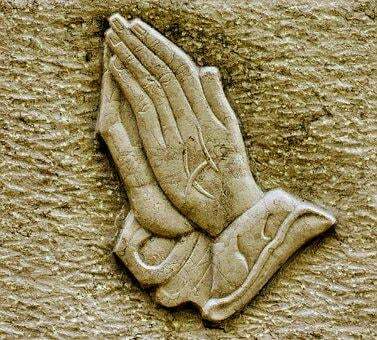 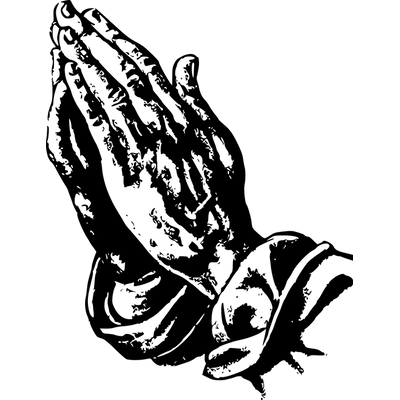 praying hands to God, symbol of Christianity hand drawn vector illustration sketch. 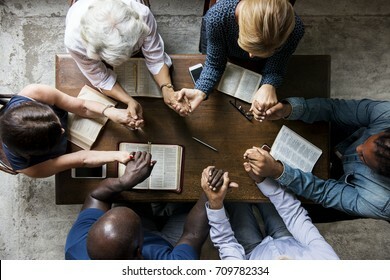 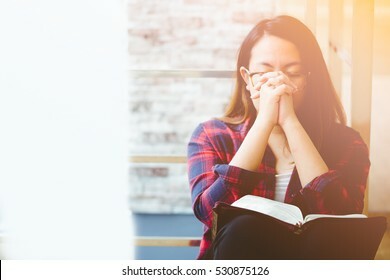 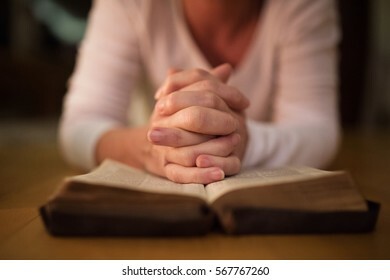 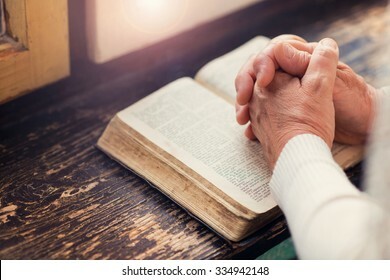 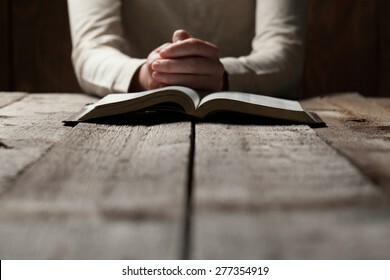 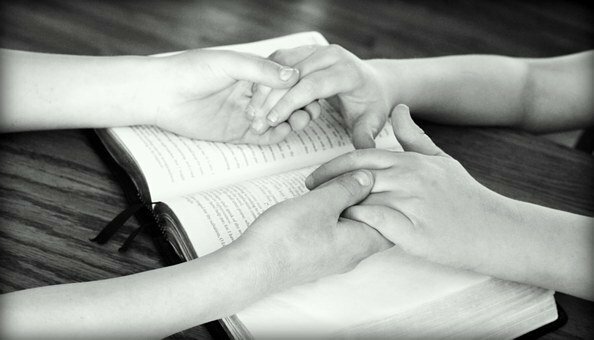 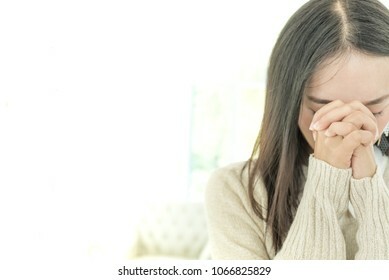 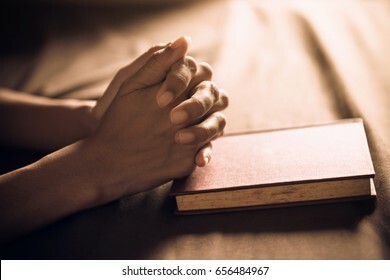 woman hands praying to god with the bible.